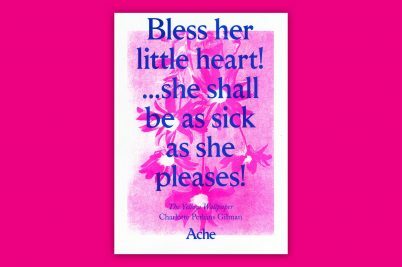 For decades, women have been using independent zines to discuss the issues that matter to them – rejecting the mainstream media’s misogyny to take issues into their own hands. 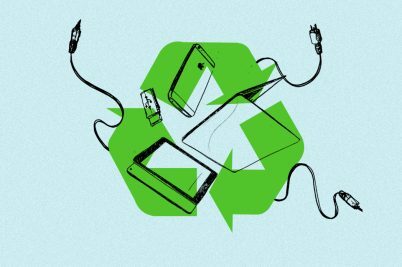 We talk to the most revolutionary publishers about what spurned them on. 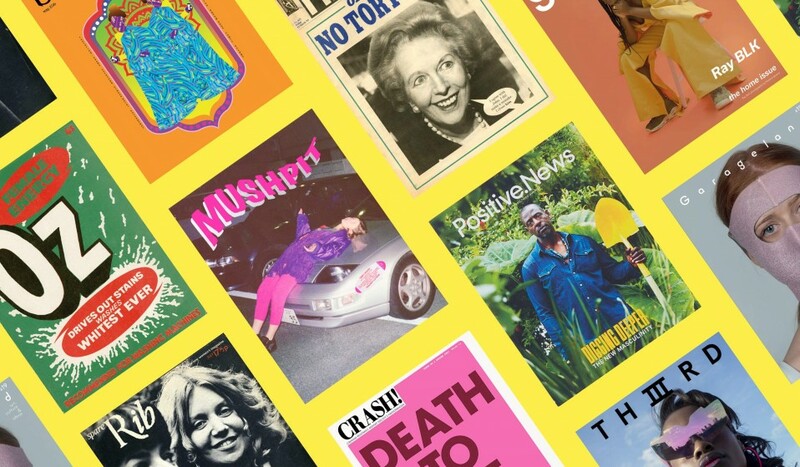 Female-founded, independent alternative magazines have been disrupting and adding to UK society for decades. In celebration of this, the likes of Spare Rib, gal-dem, Mushpit, Sabat, Fruitlands, ROMP, Riposte, Hotdog, Ladybeard, Burnt Roti, Orlando, and Beauty Papers are all being celebrated in an upcoming show in London – Print! Tearing it Up – alongside other radical publications that have helped push things forward. It all began with the seminal Spare Rib, a second wave feminist magazine considered so “dangerous” by the establishment that it was banned from many newsstands in the ’70s. Fo co-founder Marsha Rowe, magazines offered a way out of the secretarial career “box” she found herself in during the era as a young woman. Rowe moved from Australia to London in 1969, where she began working at the UK arm of satirical magazine Oz. After attending the first UK Women’s Liberation Conference in 1970, she organised a meeting of women in the underground, alternative press. 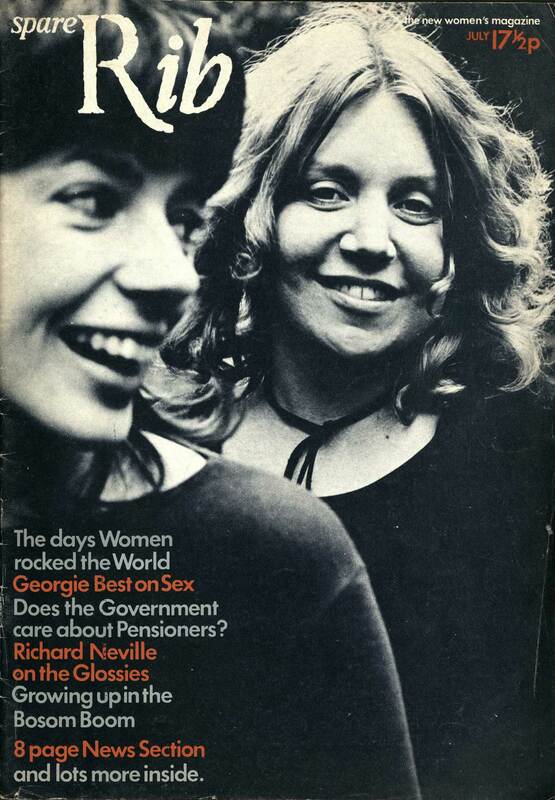 The magazine helped shape the national media, putting subjects like sexuality, work, motherhood, and feminism, intersectionality, racism and violence against women (and the mere fact that women want to read news) into the mainstream conversation, and towards women outside of the academic debate. THIIIRD magazine – now on its third issue – also pushes forward topics often overlooked by mainstream, society: celebrating intersectionality, cultural heritage and diversity in fashion, arts and society. 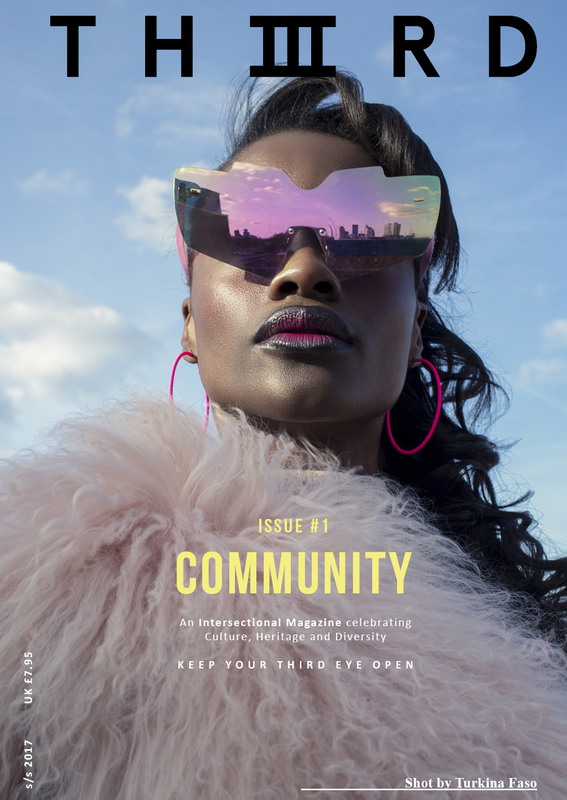 The publication was founded by what they call ‘third culture children’ – Nigerian/British; Iranian/Brazilians, Italian/American, Cape Verdean/Portuguese, St Lucian/Jamaican/Ghanian, Swiss and English – with an aim to create a magazine offering more on shared cultures, voices and sexualities. The desire to create this came partly from lack of authentic people telling those stories from a place of first-hand experience. “That is the spirit of THIIIRD, championing the underdog or those marginalised by the mainstream, celebrating stories missing or not treated in the right way,” says Editor-In-Chief Rhona Ezuma. 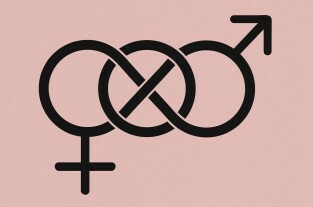 Ezuma gives the example of their Femme issue, directed at femininity but without being directed simply at women. 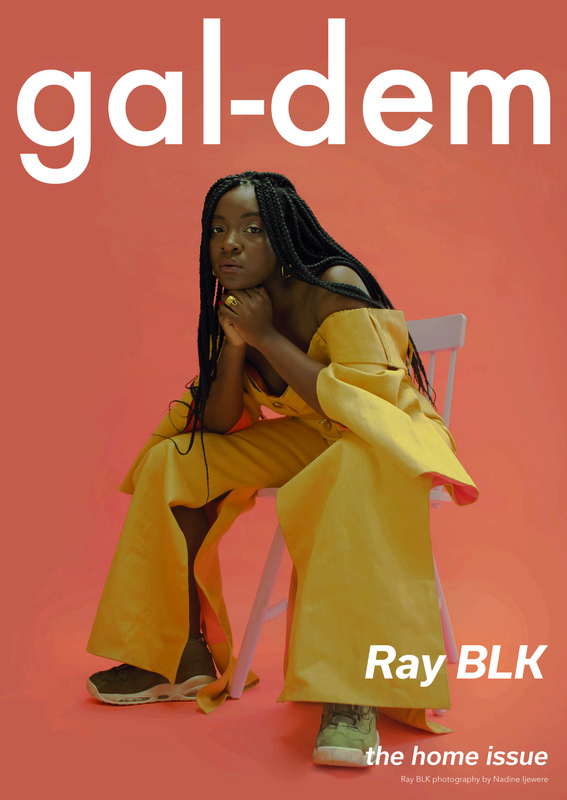 She also cites publications like gal-dem and Riposte as connecting to THIIIRD’s ethos. 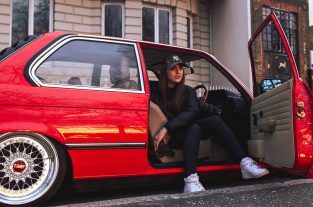 gal-dem – written by women of colour, for all – definitely shares plenty of THIIIRD’s values, not least in the way it celebrates underrepresented voices. 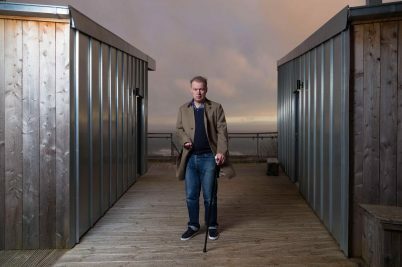 The magazine has gained national attention – its writers appearing on shows like Newsnight, curating and featuring in events at institutions like the V&A and Tate Modern, and featuring in mainstream publications like the Guardian and Vogue – which means its message is gaining a wide audience. 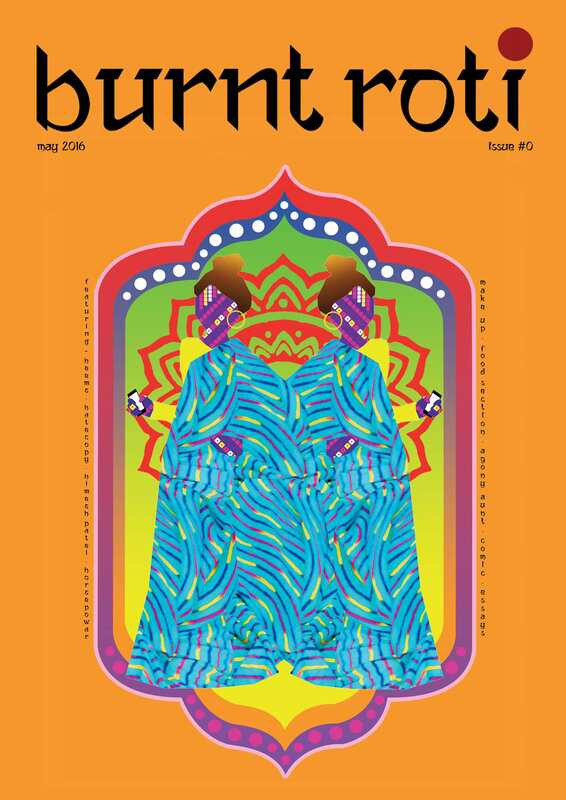 Burnt Roti is another women-led magazine pushing forward untold stories from an underrepresented community: it is created by South Asians, with a mission to celebrate South Asian talent. 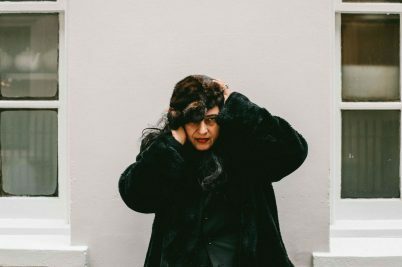 Editor-in-Chief Sharan Dhaliwal founded the magazine after having a nose job a few years ago and conversations following on from that about body hair and the kind of plastic surgery that potentially wipes out a person’s visible ethnicity. “When I started opening up about these aspects of my life, I found people who followed me would reach out to me, thanking me, telling me how desperately they needed to hear it from someone else,” she remembers. Burnt Roti also reaches out to wider society, and resonates especially with people from other immigrant communities. Dhaliwal (who also works in video production, graphic design and illustration) also feels that it’s important magazines like hers help address the underrepresentation of women – especially women of colour – at the top of creative organisations and careers. Another female-led publication filling a void in the magazine world is Ladybeard. The team (made up of seven) speak as a collective rather than one individual, which goes some way to demonstrate its alternative take on issues. Borne from a similar, more mainstream vein, The Mushpit – with its young, very female voice and striking DIY aesthetic – creates something that had a familiar tone of voice to the founders’ specific community (young women, in London) but also useful. 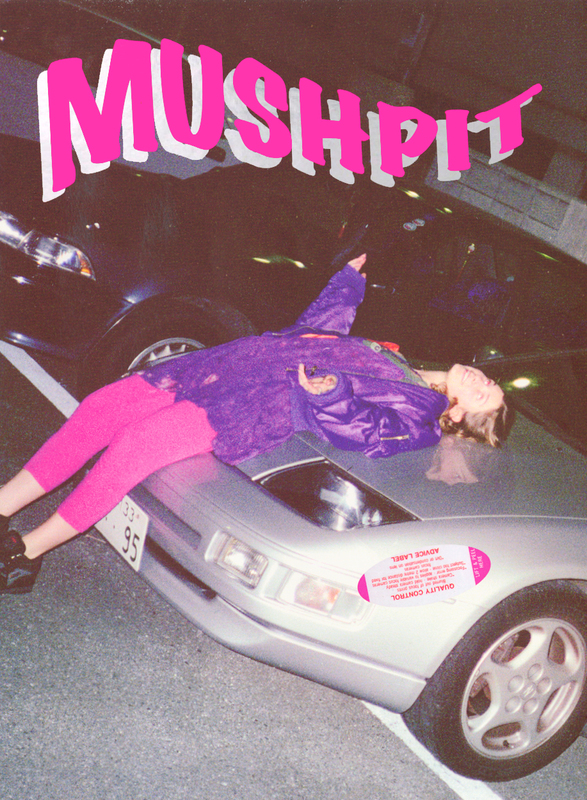 Brandes talks about community – everything Mushpit does is “infused” with the voice of this group, the in-jokes and knowledge and experiences of what it is like to be part of that community – and that’s what shines through each the stories of these radical, women-led magazines. It’s all about community. Since the days of Spare Rib the fight to push forward the voices of women, women of colour, LGBTQ women and non-binary people, has been fought by those in the independent, radical press. This summer’s show at Somerset House demonstrates how the fight is far from over: in fact, it’s just getting started. Print! 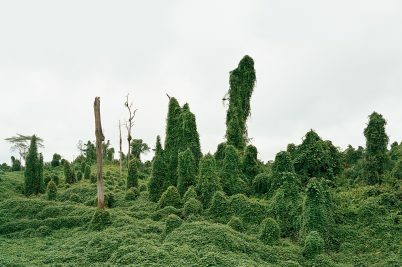 Tearing it Up runs at Somerset House from June 8 to August 22. Follow Emma Finamore on Twitter.